Posted in: Community, Media Release, Weather. NEVER leave children or pets alone in hot vehicles! Heat can quickly rise in a car … up to 20 degrees in just 10 minutes! If you see a child in a hot car, call 9-1-1 immediately. Check on family members and neighbors, especially those who are older, to be sure they are keeping cool. If you have to be outside, drink plenty of fluids to stay hydrated and take frequent breaks in the shade. Know the signs of heat-related illnesses. Check on your pets-bring them inside and provide them with plenty of cool water. These reminders courtesy our friends at Nextdoor. 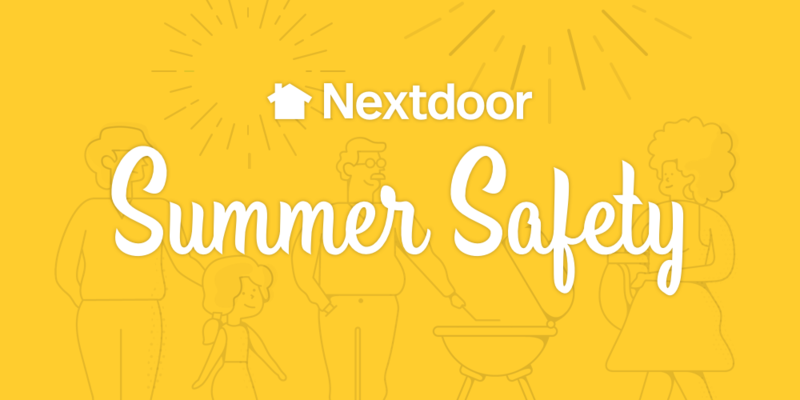 Connect with your neighbors and get neighborhood-level information from Franklin Police, intended specifically for you and your family by signing up at Nextdoor. Posted in: Crime Stoppers, Reward, WANTED. 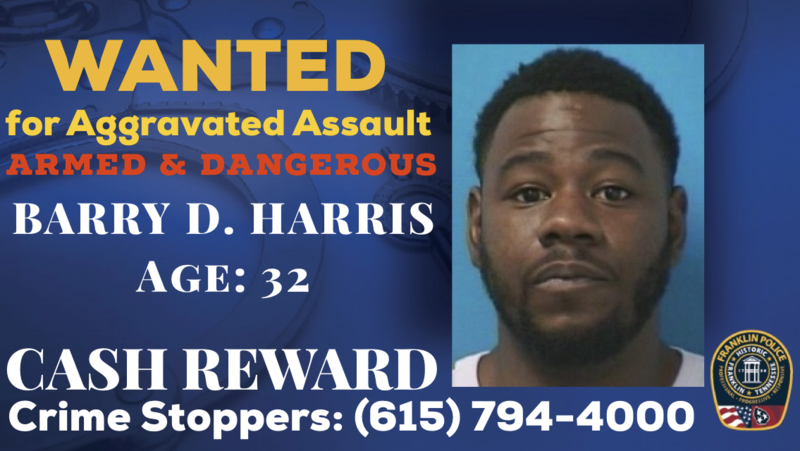 Franklin Police are searching for a convicted felon, Barry Harris. He is wanted for x3 counts of Aggravated Assault after threatening several people on Cherokee Place with a gun, Saturday night. 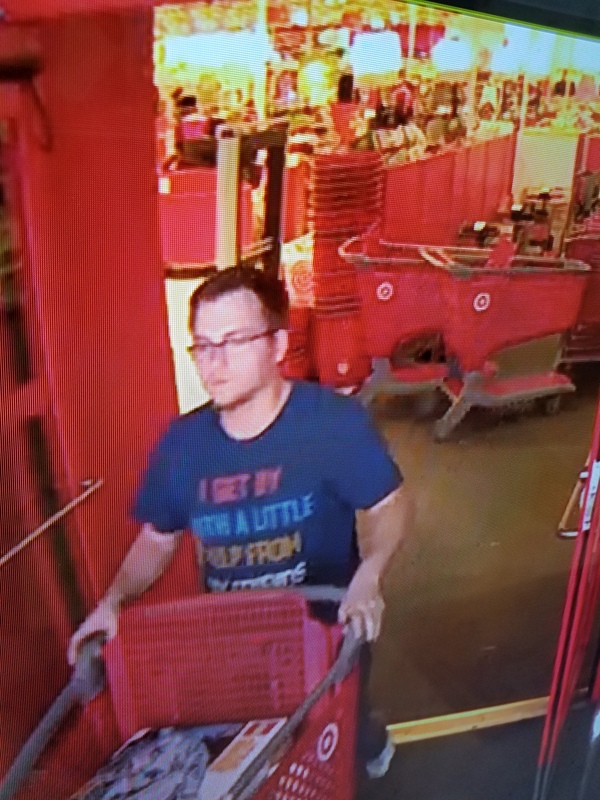 Harris was last seen in a maroon Honda van. 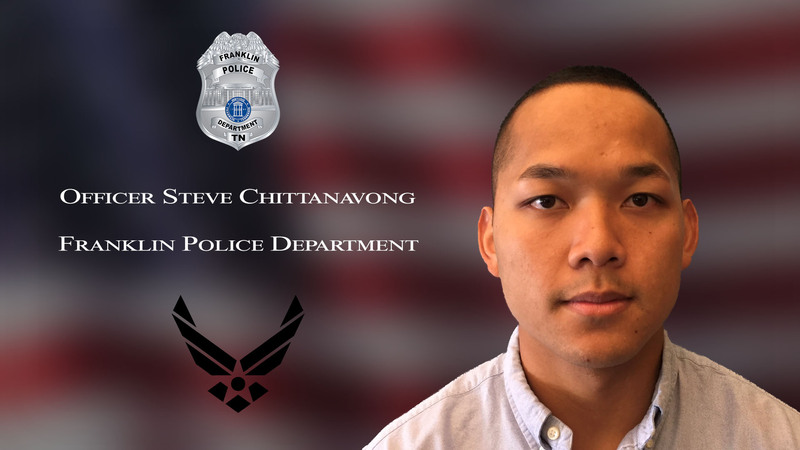 Posted in: Community, Media Release, Update. Posted in: Crime Stoppers, Media Release, Reward, Update, WANTED. Tagged: Brink. 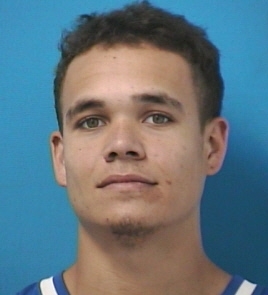 On April 26, shoplifter Brayden Bartlett repeatedly hit and kicked Target security personnel, demolishing anti-theft security towers during his getaway in Cool Springs. 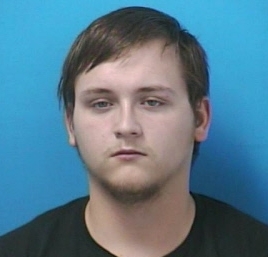 Bartlett was taken into custody on July 8 and remains behind bars at the Williamson County Jail. Charged with Theft, Felony Vandalism, and two counts of Assault, Bartlett will go before a judge at 9:00 am Tuesday morning. Crime Stoppers cash is being offered for information about these two thieves. 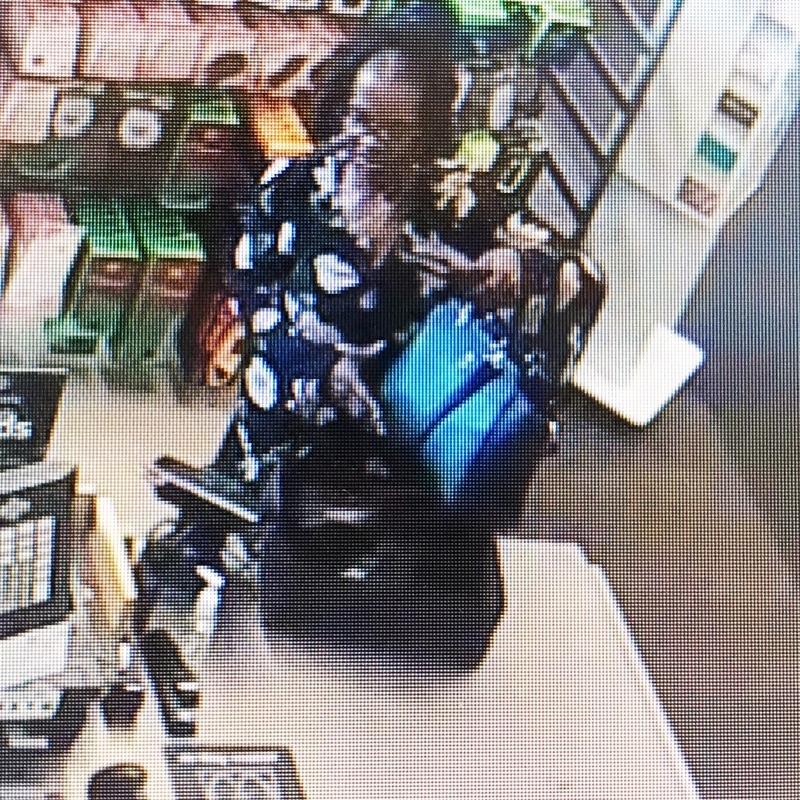 They’re wanted for using cloned credit cards to purchase gift cards at the Publix Supermarket on S. Royal Oaks Blvd. and at the McKay’s Mill Publix on Liberty Pike.